This year we will be auctioning a member’s complete workshop along with items brought in by members. So why not dig out those horological treasures that have been lurking under the bench or in the back of the cupboard, you may be pleasantly surprised at how much they realise. We can only cope with a maximum of 150 lots on the evening so entry must be based on a first come first served basis. 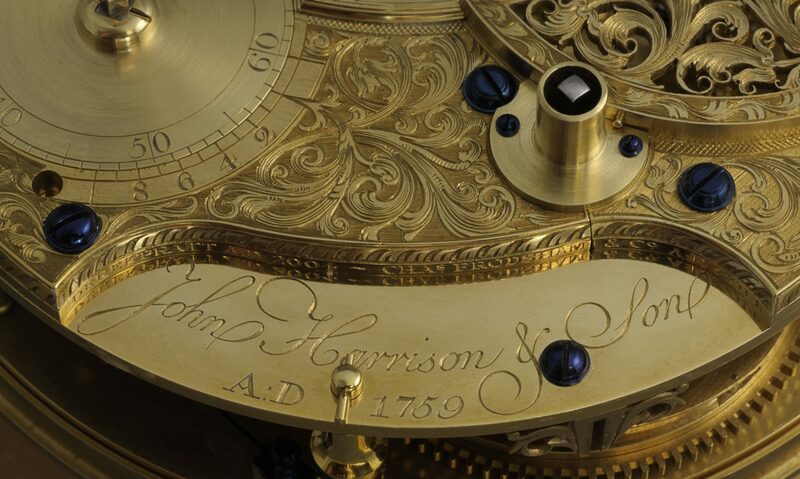 This is a private auction and is therefore only open to members of the BHI, Branch members and horology students from West Dean College. Please bring proof of membership to enable us to issue a bidding number.